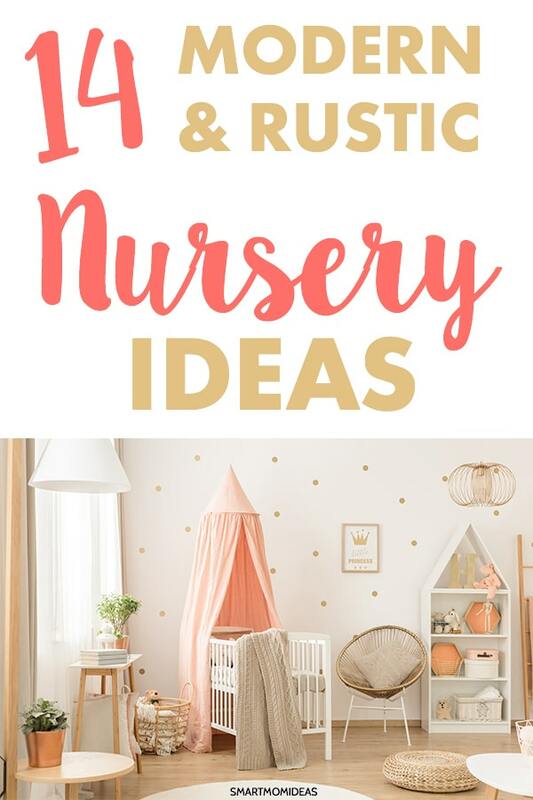 Explore ideas to help you create a fun and cozy country themed nursery for your child! 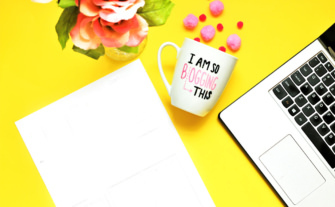 Since you and baby will be spending a considerable amount if time in the nursery together, you’ll want make sure it’s an atmosphere you’ll absolutely love, mama! 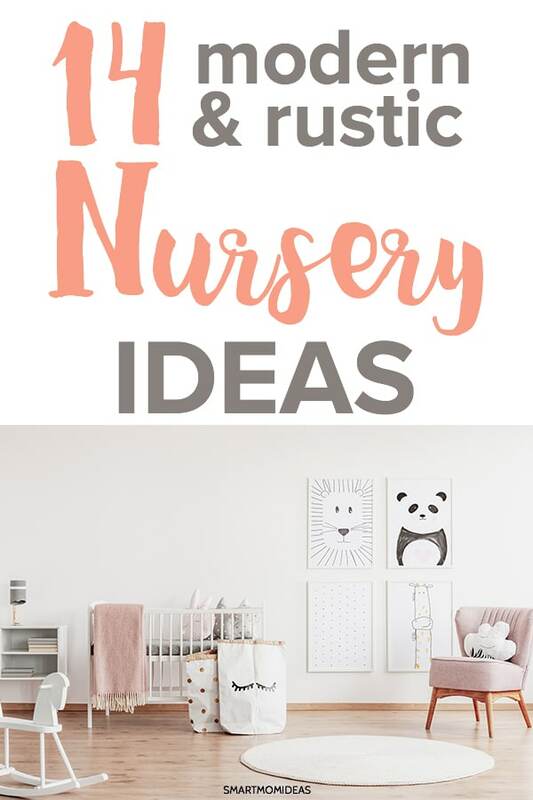 Whether you’re just getting ideas for your modern country themed nursery or you’re looking for ideas before tackling a nursery remodel, I’ve got some great rustic nursery ideas for you! Here are 14 adorable ideas to get your creative juices flowing, mama. These rose colored basket totes are great for adding a decorative touch to your baby’s nursery. But oh mama, they’re real special because they can actually be used for more than just decoration. You can use them for storage or leave them empty. The nice thing about this wallpaper is that it’s gender neutral and can compliment just about any color theme you’ve decided on. You can choose to place bear themed accents around the room (such as pillows, lamps, or stuffed animals). Seeing this bright and lively colored green on your wall every time you walk into the nursery will help you feel calm and relaxed, mama. The trees will make you feel as though you’re right out in nature where life is peaceful and gorgeous! Choose items to decorate your nursery that will help you to feel as though you abide the country. This white and gold metallic colored country theme is so darling! The white keeps it looking fresh (which works well with newborns!). The floral art on the wall gives the room a good balance of all the right colors and is so gorgeous. Gotta boy? Love the cowboys? Check out this nursery! The cactus shaped lamp and wall art pulls it all together and is so cute! You don’t have to chose the same colors if you prefer something different. Make it your own! There are a ton of adorable cowboy decorations out there just waiting for you to choose which ones you’ll adopt for your little one’s nursery. This wall art is so cute for a little boy’s room. It adds a personal gender touch for your little guy. The earth tone colors make it easy to fit right in with any other decorations and colors you already have in your room. It’s the perfect wall decor to give your rustic nursery a country feeling. 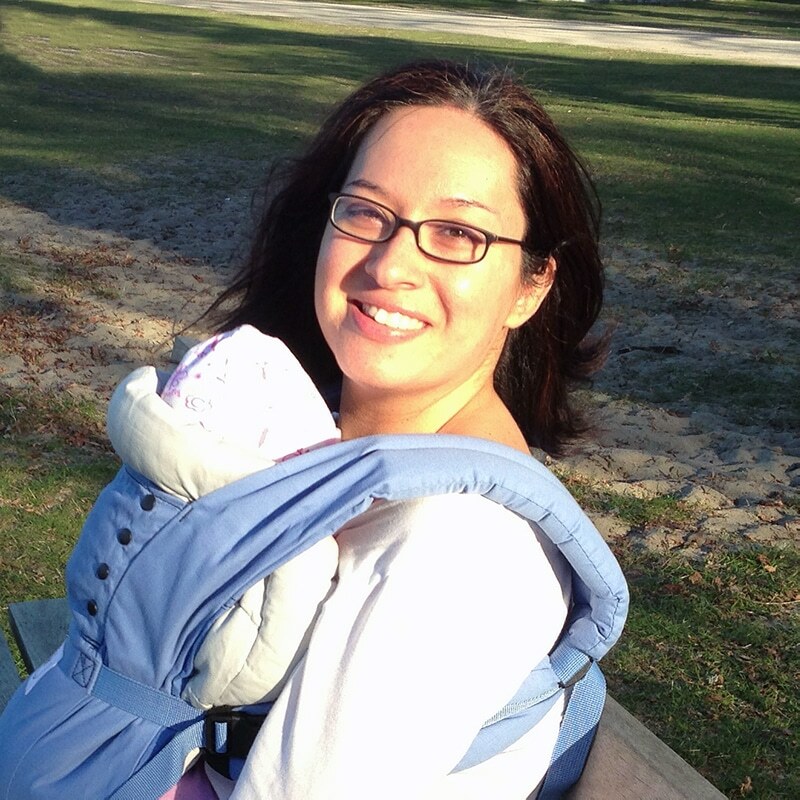 This is a simple storage option for diapering needs or anything else you need easy access to. The chipped paint on the border gives the room a western style. For more organizational tips, check out my post on small nursery ideas! A nursery just isn’t complete without some form of wall art. But not just anything you find here or there. This hand painted piece is super simple, yet fun and very country. “Welcome to the farm y’all” is so precious! Hand painted art will bring a unique touch to your nursery. You can even personalize it with your child’s name or request other customizations to fit the look, feel, and colors you want, mama. Going for a woodsy scenery? Check out this backdrop! The deer, birds, and trees will give even a small room more depth. You can also incorporate forest scented candles to compliment your nature scene. This completes the rustic nursery idea well! Red and brown are colors that’ll bring out the country in your nursery. This nursery room has a lot of individual decorations that are mixed and matched (very well!) to make the room an overall country success. The arrangement of wall decor resembles that of a cabin. Cozy, warm, and welcoming. I absolutely love this! Here’s a gender-neutral color and design layout that is oh so cute! It’s an organized pattern of foxes and trees. The white keeps it fresh with sporadic hints of orange. The white background with the black trees kind of reminds me of snow. The phrase on the wall compliments the overall theme very well too. How and where do you plan to accent your nursery room, mama? Pillows are a great place to start. The incredible thing about the country is being able to be close to animals you don’t regularly see in the city. Bring the animals to you with these cute bear and squirrel pillows. Do you go weak for art? Me too! This children’s forest animal watercolor collection is playful and so beautiful. It’s a great main focal point while everything else in the room is more simple in color. The main way to make your nursery extremely unique is to do the paint and art job yourself, mama! If you have a knack for art and the urge to create…go for it! Art is never perfect and you can always change it later if you don’t like it. You don’t have to be a professional artist. You can do something simple like this. Of you can go all out. There you have it! A little shot of inspiration to get you thinking about how to create a modern rustic baby nursery of your very own, mama! Remember that the process of creating your nursery the way you want it to be is all supposed to be a fun experience. Maybe you’ve heard me say it often, but I suggest taking pictures! Take shots of the finished room. Wait, forget that, take pictures in the process. Let the room evolve as you find new things to add or take out. It’ll be fun to look back at later on. Over to you, mama! I want to hear some of your ideas for modern rustic nursery themes. Throw some my way in the comments below.